With the holiday season upon us, there&apos;s no better way to celebrate than with a book. We all know how much kids enjoy their toys and video games. Why not start a new tradition this year and share the gift of reading with the ones you love? To help you with your holiday shopping list, I have selected five new titles that will surprise and delight that special child in your life as you come together to celebrate this joyful time of year. 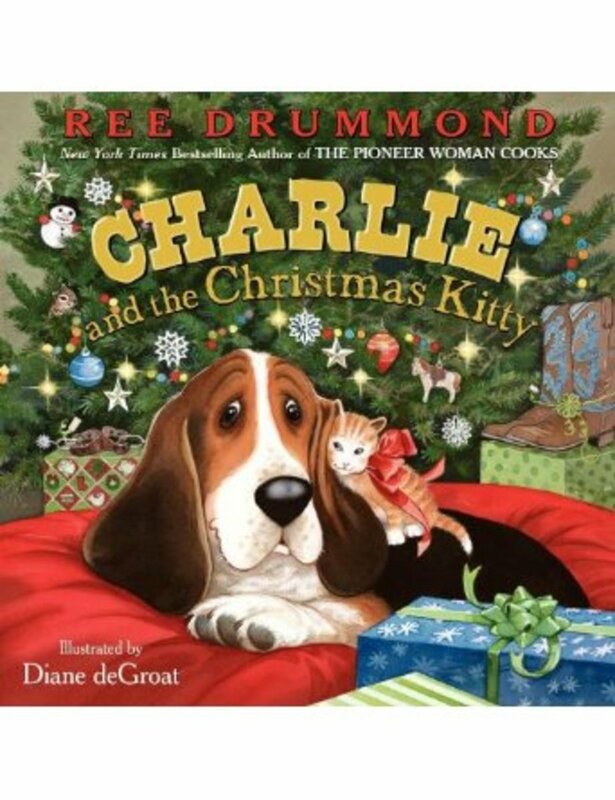 For ages 4 and up, I am crazy about Charlie and the Christmas Kitty by the #1 New York Times bestselling author and Pioneer Woman Ree Drummond and illustrated by Diane deGroat. In this new release, Charlie the dog learns that sometimes the best things come in unexpected packages. Also, check out her previous bestseller Charlie and the Ranch Dog. Both titles will bring lots of laughter and entertainment during your family reading time this holiday season. 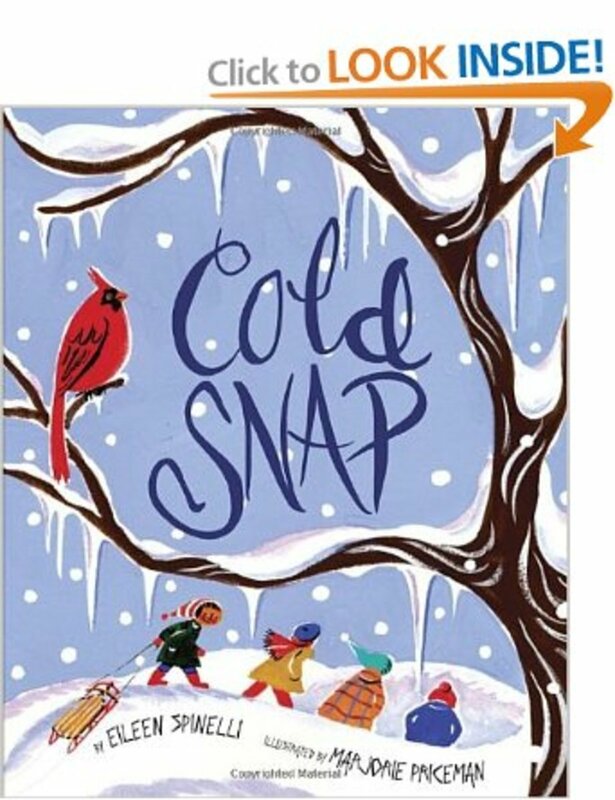 For ages 5 and up, I highly recommend Cold Snap written by Eileen Spinelli and illustrated by Marjorie Priceman. It&apos;s a snowy day in the town of Toby Mills, and the thermometer keeps falling. 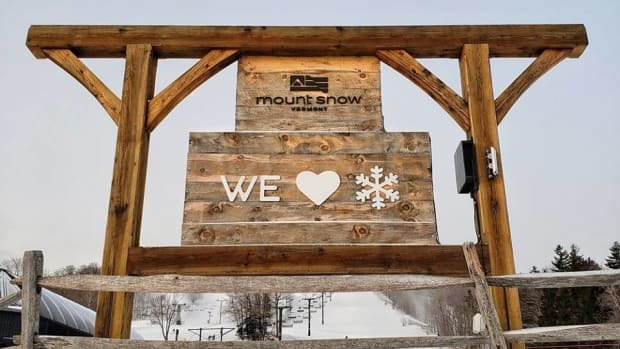 It&apos;s up to the townsfolk to come together in order to find a way to warm everyone&apos;s hearts. The glittery cover will surely catch your eye, and the vibrant illustrations truly make this a delightful, cozy bedtime story. 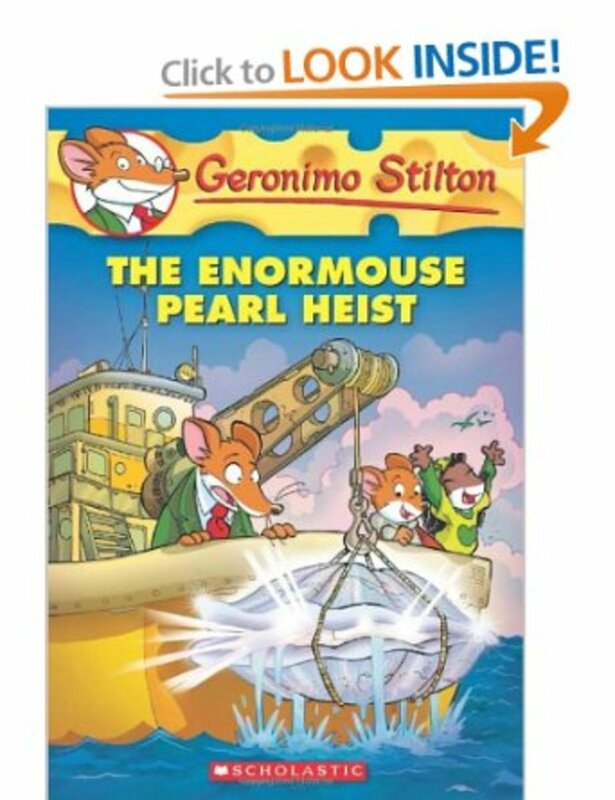 For ages 7 and up, my favorite pick is Geronimo Stilton #51: The Enormouse Pearl Heist. Mouse extraordinaire Geronimo Stilton finds a precious pearl inside an oyster which attracts much attention when he writes a story about it. When the enormous pearl is in danger of being stolen, it&apos;s up to him to save the day. The book is part of a series which kids love to read. 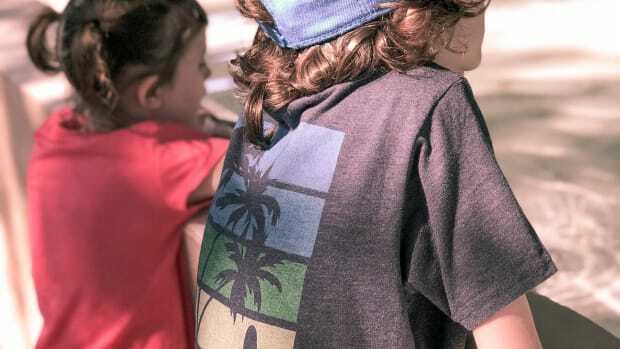 Honestly, I like the series just as much as my child does &apos;?¦maybe even more! 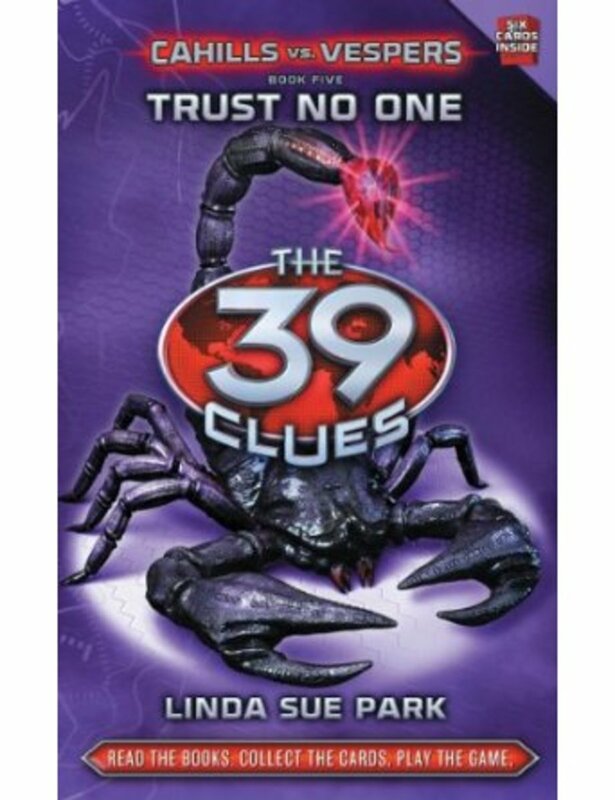 For kids ages 8 and up, I suggest you pre-order The 39 Clues: Cahills vs. Vespers Book 5: Trust No One. If you are not familiar with this series, each title is an interactive mystery geared towards boys (although girls like them, too!) complete with trading cards and multimedia adventure games. It&apos;s the story of 13-year-old Dan Cahill and his older sister Amy who must search for clues in order to escape from danger and save the Cahill family from the evil Vespers. 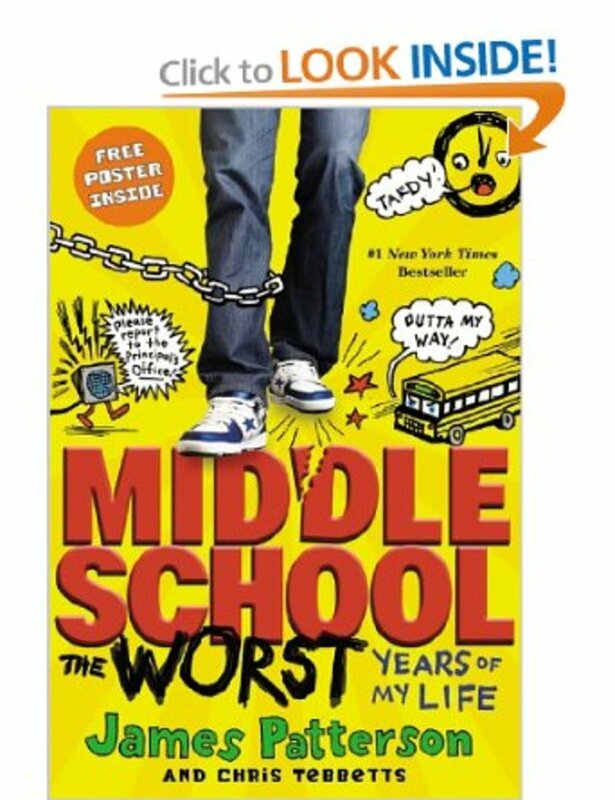 For pre-teens, a popular choice this month will beMiddle School, The Worst Years of my Lifeby the #1 New York Times bestselling author James Patterson with Chris Tebbetts. Rafe Khatchadorian is on a mission to break every rule in the Hills Village Middle School&apos;s code of conduct. It&apos;s a hilarious story with which all kids can relate, and the perfect book to read together as you celebrate the many blessings in your life this holiday season. When a twist of fate landed Jennifer Vido at the "Reading with Ripa" roundtable discussion with Kelly Ripa, her entree into the publishing world officially began. 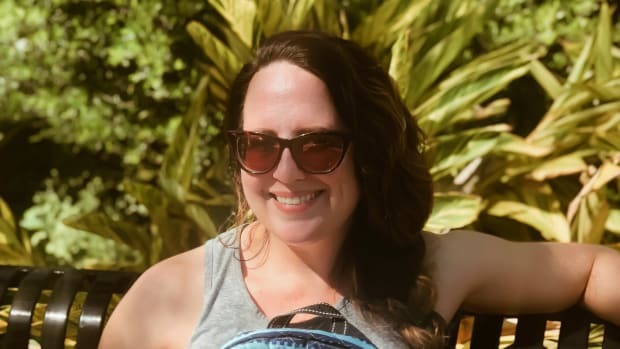 As an author, columnist and book reviewer, Jennifer dishes the scoop on the latest happenings in the world of publishing. Her popular author interview column Jen&apos;s Jewels appears on library websites around the country. Visit her website at http://www.jennifervido.com and come follow her on Twitter @JenniferVido.